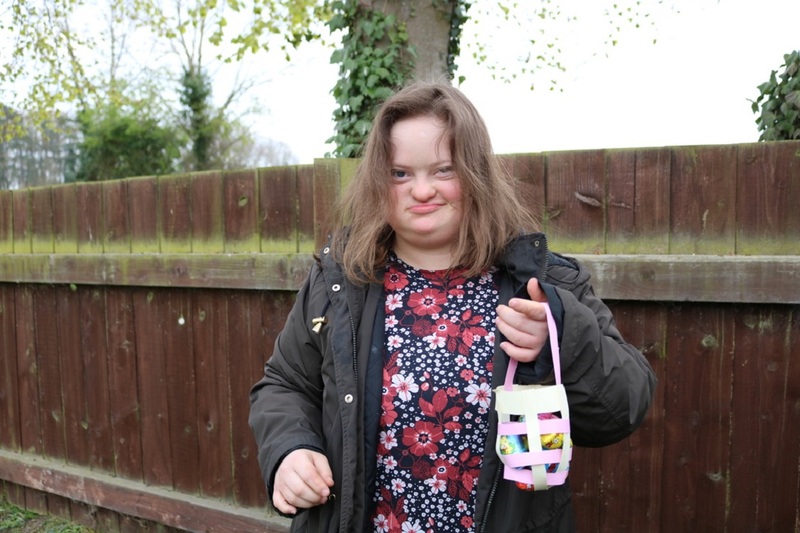 The Grafton Centre learners celebrated the end of term with an Easter Egg Hunt in the Spring sunshine. 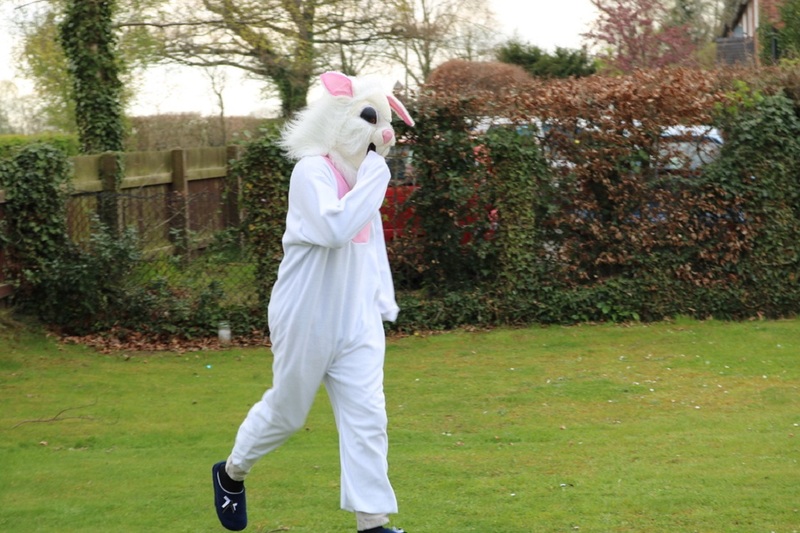 The Grafton staff organised a fantastic Easter Egg Hunt in the garden today, with a special visit from the Easter Bunny! 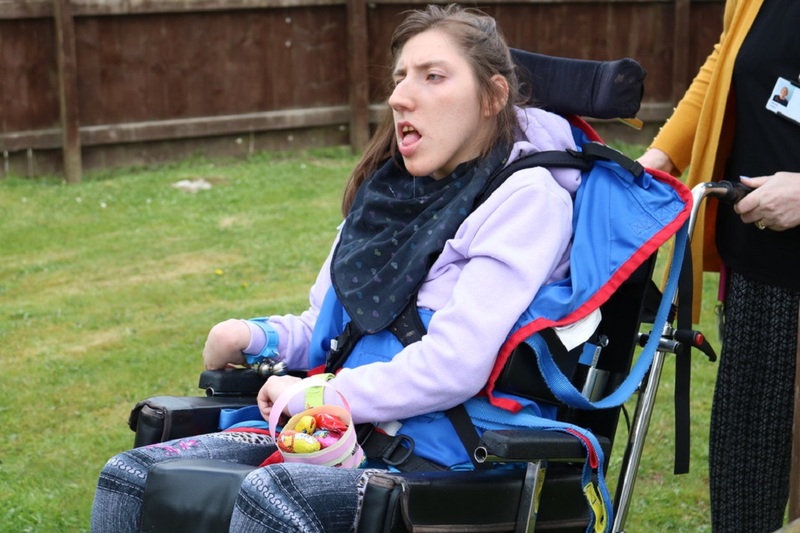 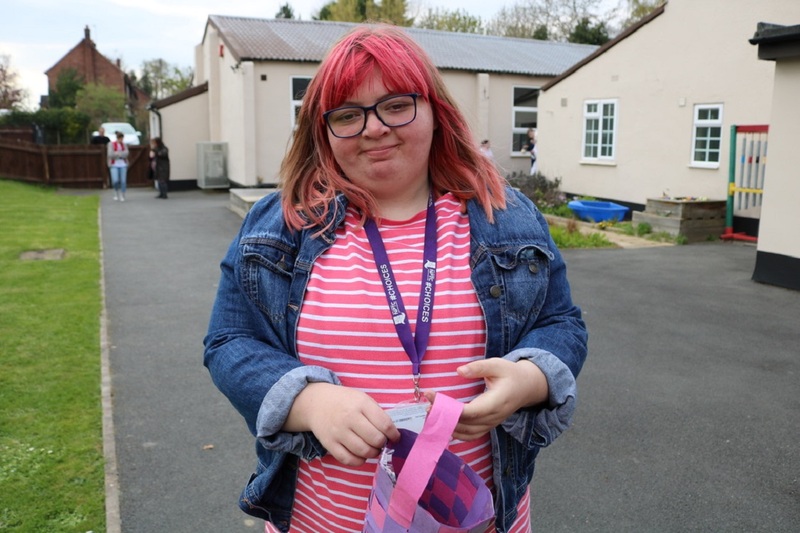 Learners first enjoyed an Easter themed learner café which lots of sweet treats, they then collected their handmade baskets to collect Easter Eggs in the garden. 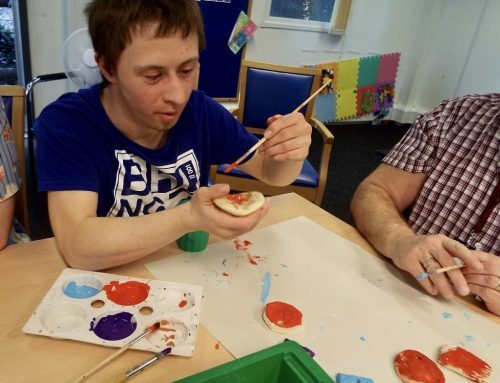 The learners had to search the garden to spot the brightly coloured eggs and enjoyed the Easter Bunny helping them in the hunt. 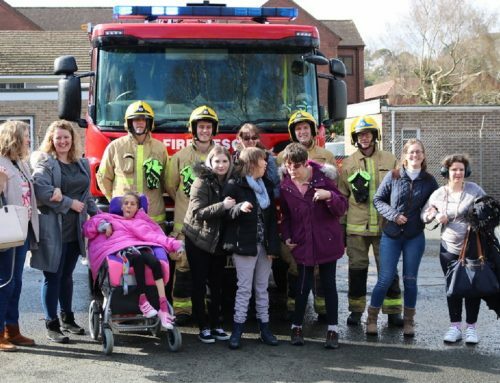 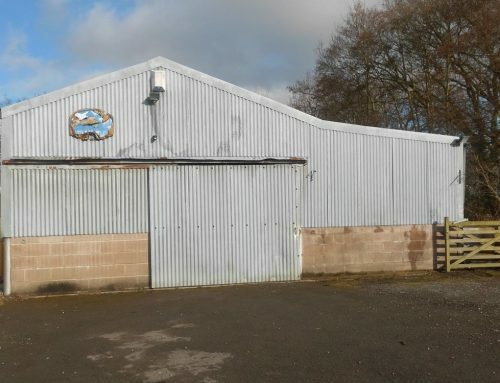 Well done to everyone for finding all the Eggs.